Funded by a $3 million grant from the National Institute on Minority Health and Health Disparities, Professor Marilyn Tseng and Cal Poly students will investigate the relationship between the health of immigrants and their new environment in Philadelphia. The goal of this five-year project is to better understand how the type of neighborhood immigrants choose may influence their health. Multiple studies show the effects of enclave living on an immigrant's mental health, so Tseng chose to dive deeper into how group isolation affects physical health. 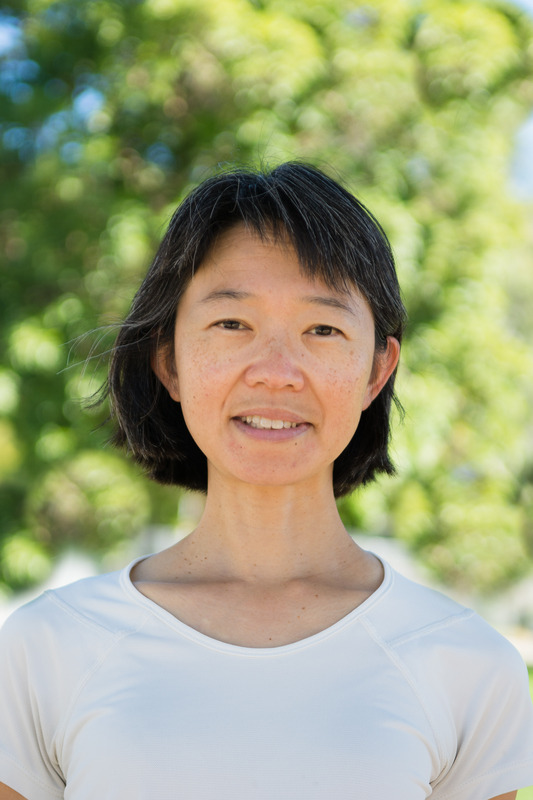 "WE CAN APPLY OUR FINDINGS IN THIS PROJECT TO HELP CAL POLY STUDENTS STAY HEALTHY"
"A lot of the work on segregation is contradictory," said Tseng, a professor in the Kinesiology and Public Health Department. With opposing theories on whether an isolated immigrant group encourages healthy living, Tseng is excited for what she and the research team will uncover. "Philadelphia is the perfect place because we have people from all kinds of neighborhoods," she said. The study will focus on three Chinese immigrant neighborhood types that range from complete immersion, to multi-ethnic, to no-Chinese neighbors. "If you look at the context, not just the numbers, they're very different neighborhoods," Tseng said. The Cal Poly research team will collect physical information such as height and weight as well as blood samples. Participants will also complete a questionnaire about how they think their lifestyle choices affect their health. These data will provide Tseng and her team a multi-faceted perspective on cardiac health, a strong indicator for overall physical health. "If one community seems to be doing better, healthwise, what is it that makes it more successful?" Tseng said. "There are things we can provide at the community level to boost the resources that can help." Tseng hopes findings from this research can also be applied to other immigrant groups. "We're investigating the mechanism behind immigrant neighborhood health. There's no reason to think that it would be all that different in other groups," she said. From large cities like Philadelphia to smaller communities such as Cal Poly, bolstering education and resources made available to immigrant communities are part of her long term goals. "In a way, Cal Poly students are like immigrants," Tseng said. "It's always easy to look at another culture and notice things, but if you really think about it, what's true for them is true for us. Maybe we can apply our findings in this project to help Cal Poly students stay healthy, too."